While cell phone contracts lower the price of a handset, they also lock you in and impose early termination fees. Prepaid wireless, though, offers no contracts and affordable plans often at the expense of pricier phones. This is an alphabetical list of prepaid wireless and pay-as-you-go plans at the major no-contract carriers. 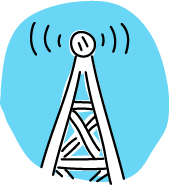 We feature plans from AT&T, Boost Mobile, Consumer Cellular, Cricket, Jitterbug (GreatCall), PlatinumTel, Straight Talk, T-Mobile, TracFone, Virgin Mobile, and Verizon. Some carriers include features that other carriers don't, so think carefully about your needs. Verizon, for instance, does not slow down connections based on data usage although other carriers might. If there is a feature you can't live without, be sure the carrier you select can provide it to you. Do your research! You can also use our prepaid plan calculator, read our analysis of prepaid versus a contract and see which networks the prepaid carriers use. While AT&T has primarily been a contract-based cell phone carrier, it competes with the major prepaid companies with two plans under the GoPhone brand. The first option is a pay-as-you-go plan and the second allows you to pick your plan. Boost Mobile is a major player in the prepaid wireless space. While the carrier’s prepaid linchpin is its all-unlimited $50 monthly plan, Boost Mobile has two other compelling choices as well. While prepaid wireless from Consumer Cellular can work for anyone, it’s specifically designed for seniors in direct competition with Jitterbug. The carrier has simple offerings for individuals and families with texting and mobile Web usage available at an additional cost. Like Boost Mobile, Cricket is designed to be a lower-cost prepaid alternative to the major cell phone carriers. Unlike Boost Mobile, Cricket has many more plan options for individuals, families and pay-as-you-go seekers. While prepaid wireless from GreatCall can work for anyone, it’s specifically designed for seniors in direct competition with Consumer Cellular. GreatCall has basic offerings for individuals, families, and texters at various price levels. The biggest difference with GreatCall is that many of its devices, including phones, provide one-button emergency response assistance. Phones also include larger-than-average size buttons for easy use. Straight Talk is the newest prepaid wireless carrier to join the no-contract scene. As of July 30, 2009, Straight Talk is a brand of TracFone Wireless. With two affordable plans, Straight Talk has among the simplest prepaid offering around. Like AT&T, T-Mobile also offers various contract-based plans. But T-Mobile also has two popular prepaid plans. One is a pay-as-you-go option and the other allows you to pay by the day. TracFone Wireless bills itself as a prepaid leader. The company is a subsidiary of América Móvil, which has more cell phone customers than AT&T and Verizon combined, according to TracFone. Virgin Mobile has built its lifeblood around prepaid wireless and offers one of the strongest offerings in the industry. The carrier has the full spectrum of no-contract and contract-based plans. Verizon offers a simple pre-paid service that works with a variety of devices. 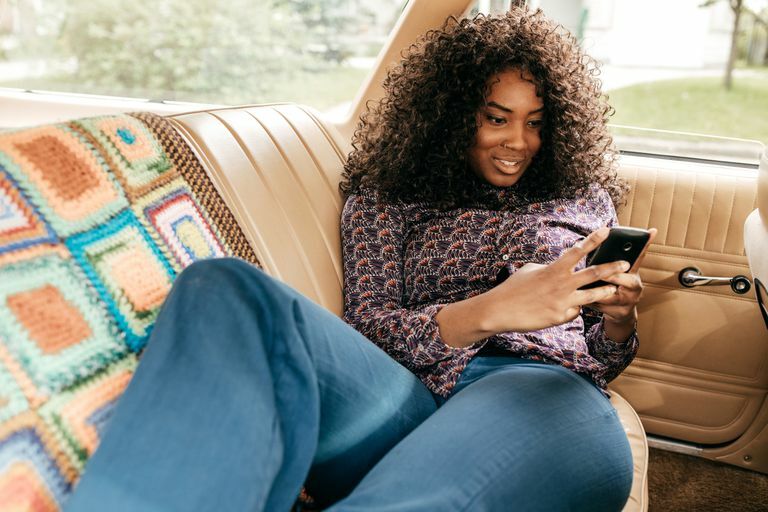 The plan is just $40/month and offers full 4G coverage on Verizon's 4G VoLTE Network, which means you can easily stream video, video chat with friends, listen to streaming music, and more. Plus, Verizon promises to never slow you down based on data usage.